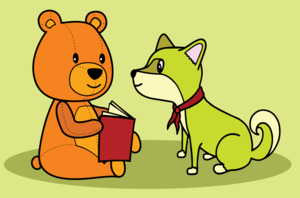 Tue, January 29, 2019 4:00 P.M.
School age kids - ages 6 to 12 - are invited to come read independently with Alex, a certified therapy dog. Share a new book or an old favorite in a judgment free space. Dogs love to hear stories! Space may be limited.